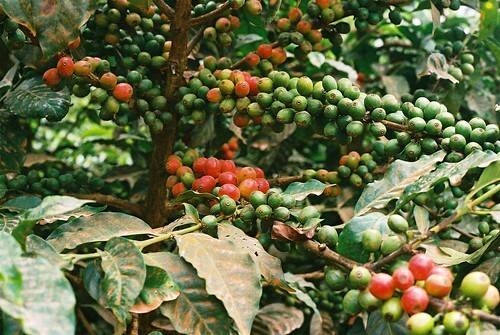 This Award Winning farm, taking second place in the Guatemala Cup of Excellence, is from the original land grant in 1623, and has been run by the owners for five generations. This coffee exemplifies a perfect Guatemala Bourbon. Chocolate and a raisin-date sweetness along with aromatic spices with berry and floral highlights.